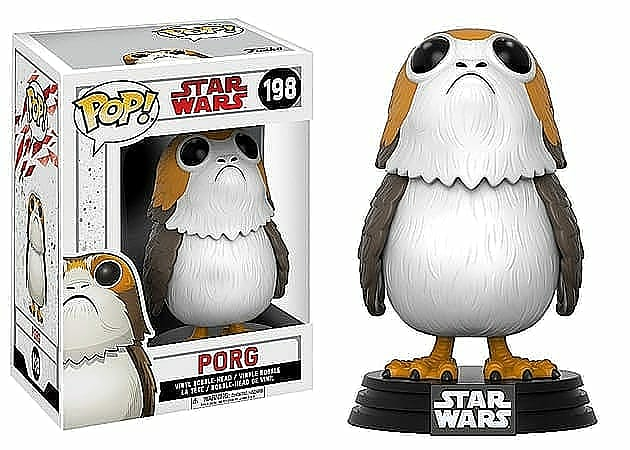 Return to a galaxy far, far away as Star Wars: The Last Jedi comes to Pop! Vinyl! In this new instalment in the saga, Rey and her allies continue their fight against Kylo Ren and the evil First Order but now with the aid of the legendary Jedi Knight, Luke Skywalker! A must have for any fan or collector of the smash hit movie series.